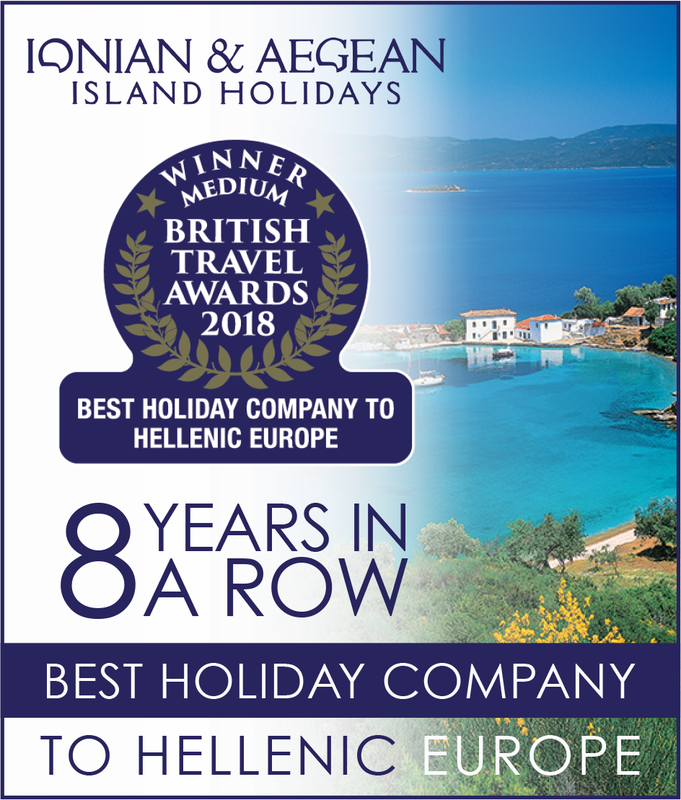 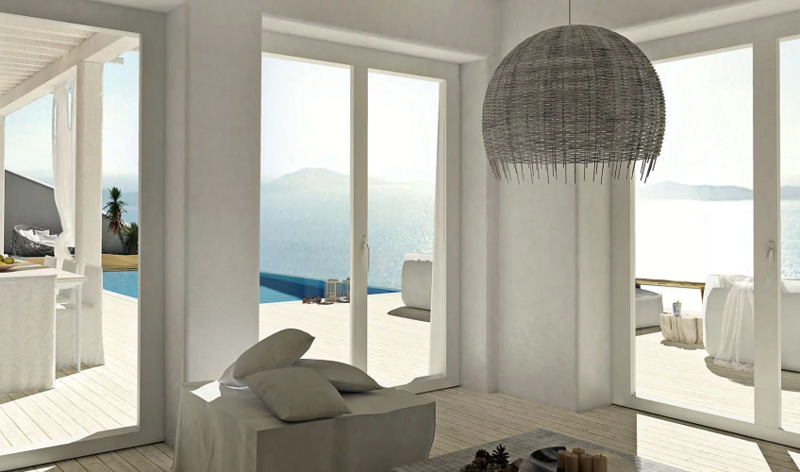 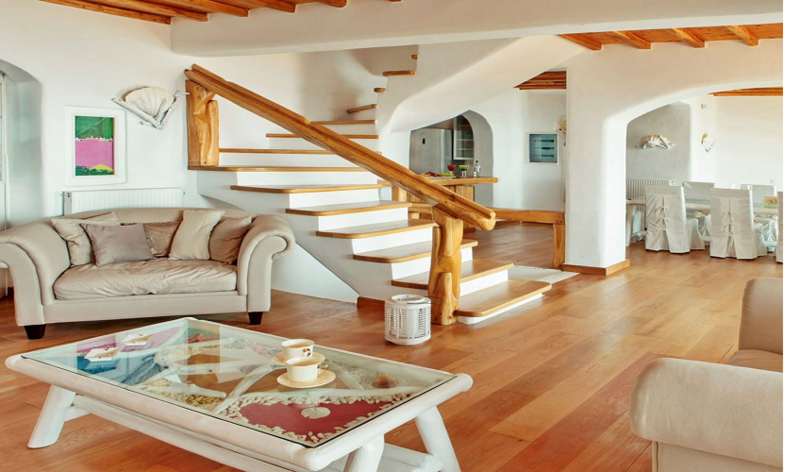 Embraced by the spectacular rocky coastal scenery of the picturesque area of Kastro in Mykonos Island, Zinas Mykonos luxury villas epitomize the ultimate luxury living experience while providing the highest degree of privacy and indulgence. 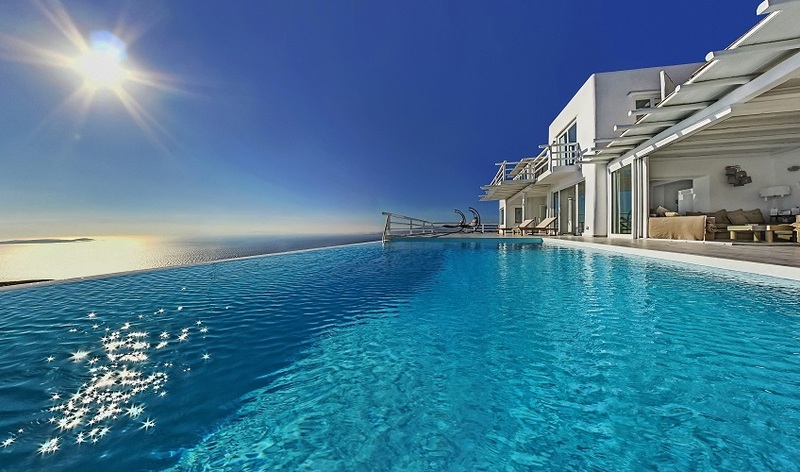 Miraculously set amidst the emerald waters of the sea and the azure sky these utterly seductive Mykonos luxury Villas offer a heavenly retreat for couples seeking a one of a kind experience in some of the most exclusive private luxury villa rentals near Mykonos town. 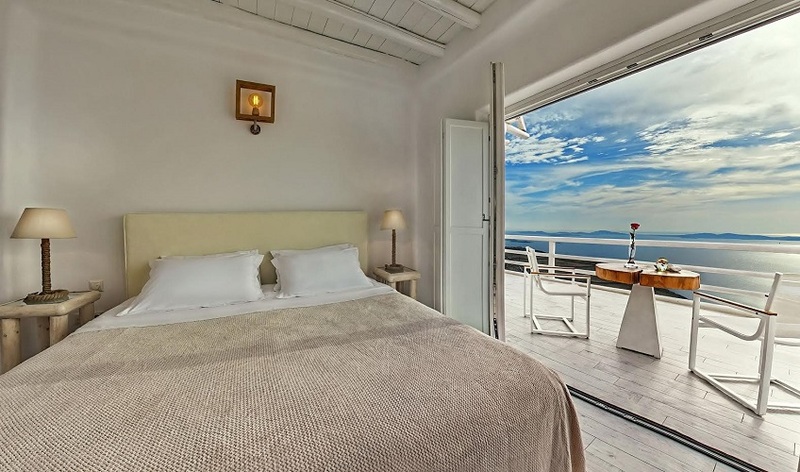 Idyllically situated on the top of the hill Zinas Villas in Mykonos seem to reach for the sky whilst enjoying commanding panoramic vistas of the endless horizon and the enchanting Mykonos town of the magnificent insular complex of the Cyclades. 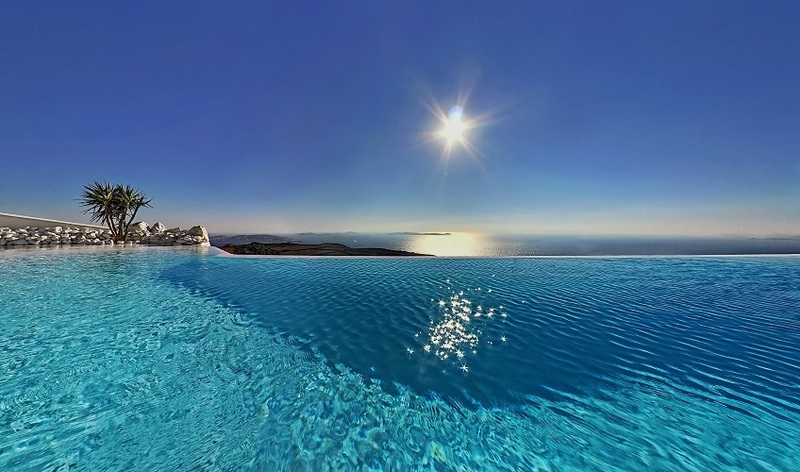 All luxury villa rentals with pool have been crafted and decorated to high standards of luxury and style with unique natural handmade furniture and impressive irreplaceable adornments meticulously collected from all heavens on earth by the owner himself, the well-known Greek fashion designer Panos Zinas. 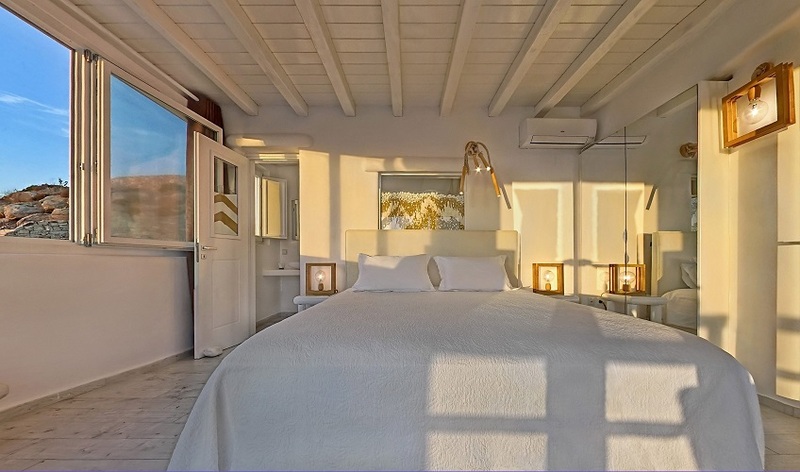 Nuzzled amidst the gracious nature the unrivaled Zinas luxury villas in Mykonos harmoniously blend into the miraculous seascape providing an intimate hideaway for couples and discerning travelers in search for a heaven on earth.